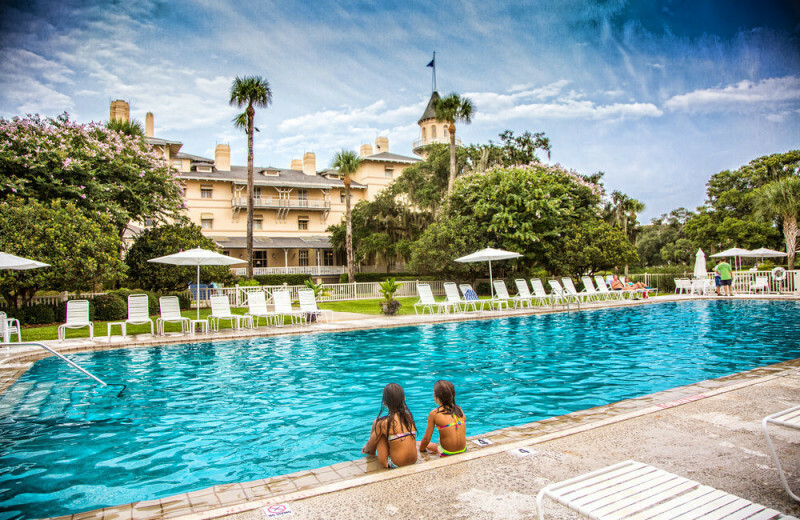 The Jekyll Island Club Hotel, truly a landmark experience shaped and nurtured by more than a hundred years of devotion to service. Here, on an unhurried island off Georgia's colonial coast, awaits a world of compelling contrasts and perfect balances: old and new. Rich history and modern comforts. Grand surroundings and simple pleasures. Energizing sports and complete relaxation. Business and pleasure. Couples and families. Sunshine and moonlight. Oaks and palms. River and Ocean. 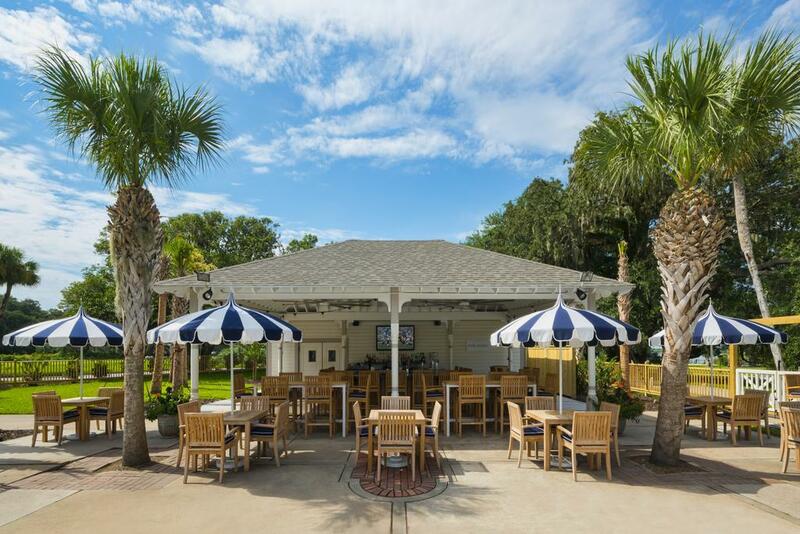 You choose the tempo and textures of the Jekyll Island Club Hotel experience. 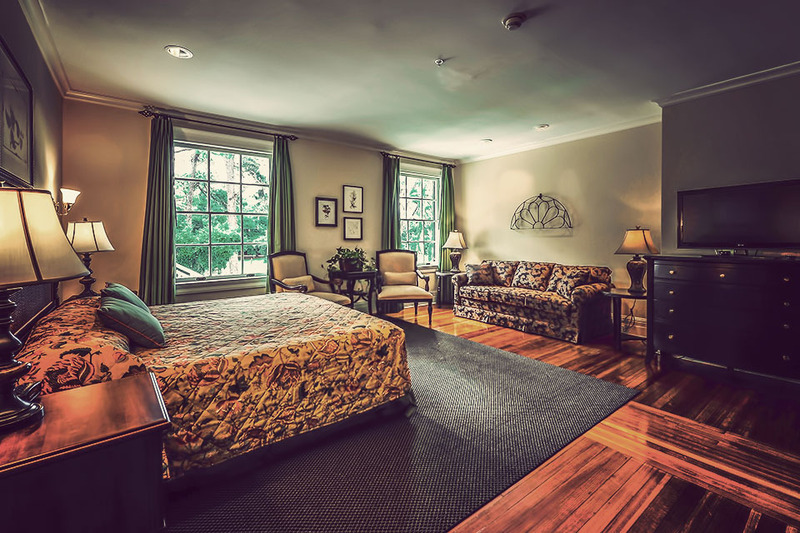 Select from accommodations in five distinctively different settings; enjoy an array of dining venues from elegant to casual/alfresco; and delight in superb recreation from croquet on the resort grounds to horseback rides on the beach, and from championship golf to charter fishing. 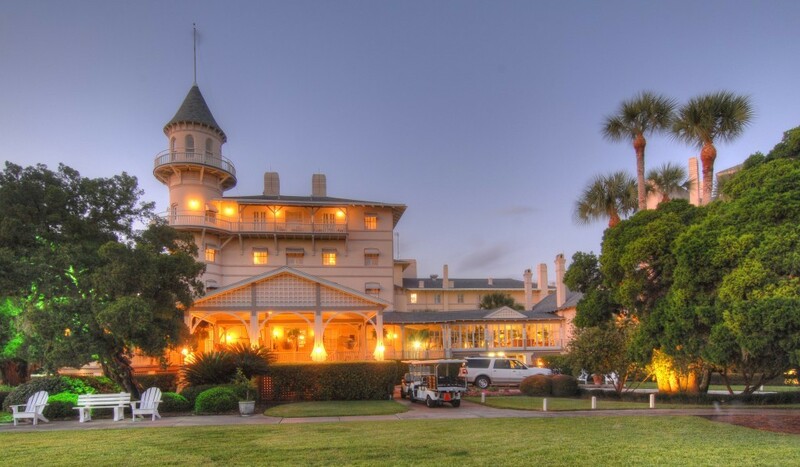 At the Jekyll Island Club Hotel, there is only one true definition of a landmark experience: Yours.